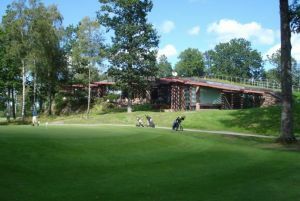 At the Öijared Golfklubb you have three different courses to choose. 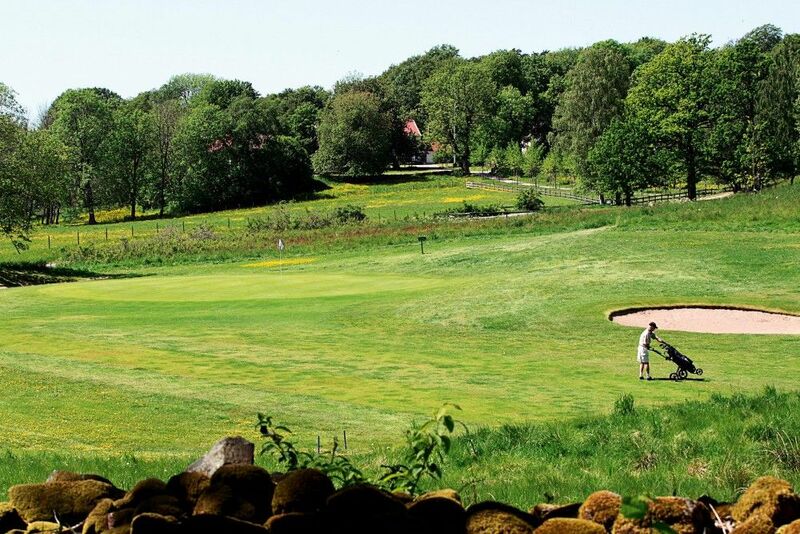 The Old Course, Par 72, forest and parkland. 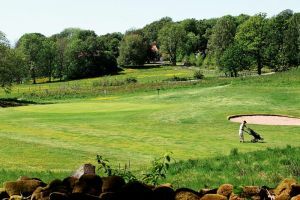 Although the complete 18-hole Old course had been in use for only a year and a half began in 1967 plans for an additional 18 holes to be vented. 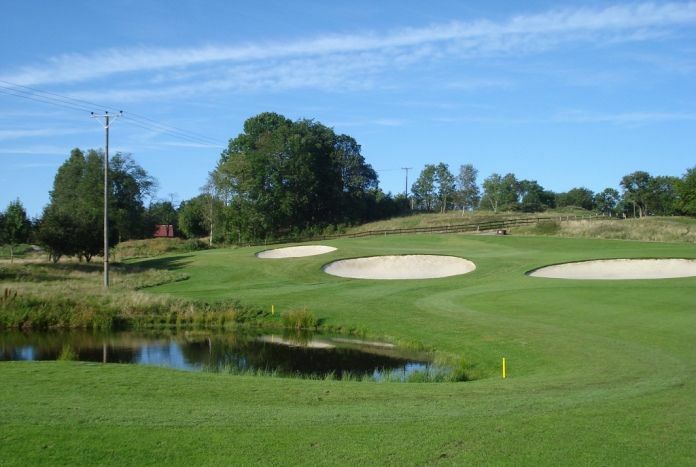 New Course, par 72, open parkland. 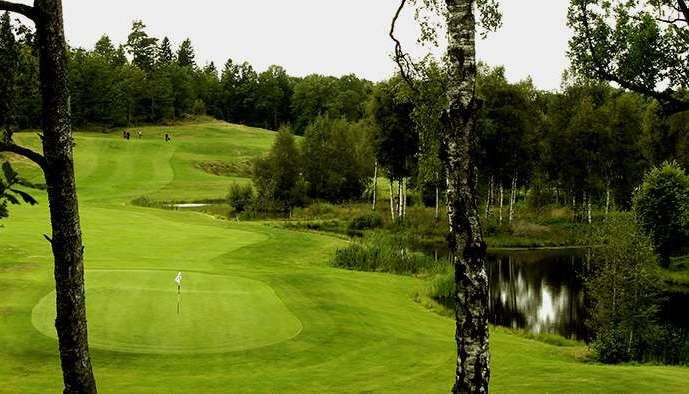 New Course is a traditional Swedish golf course, which among other things has hosted Öijared Ladies Open on the Telia Tour for many years. New track is an open forest and park of diverse character where every hole has its own room. The track is especially important demands on the precision of the long battles and is regarded as both the medium and medium difficulty. 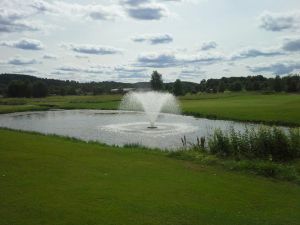 The most beautiful views invite holes 4 and 5 at the lake. The Park course, par 70, undulating park, forest and lake course, open to all. Beautiful views along the lake on our second 18-hole course. Line forest and parkland put your precision in the long beaten thoroughly tested. 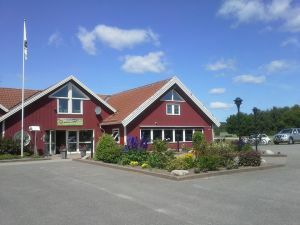 Öijared Golfklubb - Gamla Banan is not yet in our pool of Golf Courses for orders.